At Ziggi’s, we’re always looking for ways to improve the coffee experience for you, our guests, which is why we recently installed new espresso machines that will maximize the flavors of the high-quality coffee we serve. The La Marzocco Strada EP (which stands for Electronic Paddle) is an exclusive, state-of-the-art machine, with only a handful currently present in the US market. Manufactured in Italy, then sent to Seattle for final assembly by highly-skilled craftsmen, each Strada EP is delivered in impeccable working order and of the highest quality. The sleek design and advanced technology gives baristas more control over the brewing process. 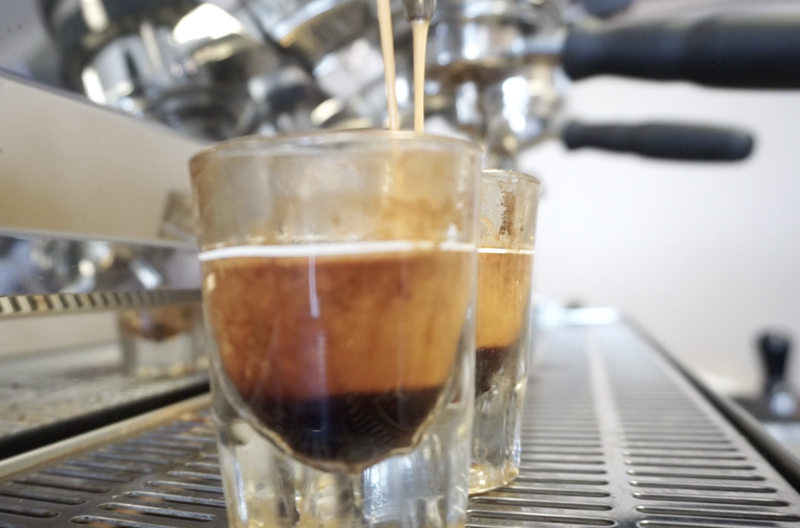 The result is a shot of espresso that allows customers to taste more of the subtle notes and unique attributes of a variety of coffee. We know you will be just as excited as we are about experimenting with the additional flavor profiles we can extract on these new machines, which is why we will be teaming up with Coda Coffee, our Farm2Cup and B Corp certified coffee roasting partner, to offer new and exclusive single origin coffee on a seasonal basis. This will give our staff the opportunity to further perfect our technique and give you the chance to enjoy and learn more about some of the best coffee that is directly sourced from farming communities around the world. Look for additional details soon. 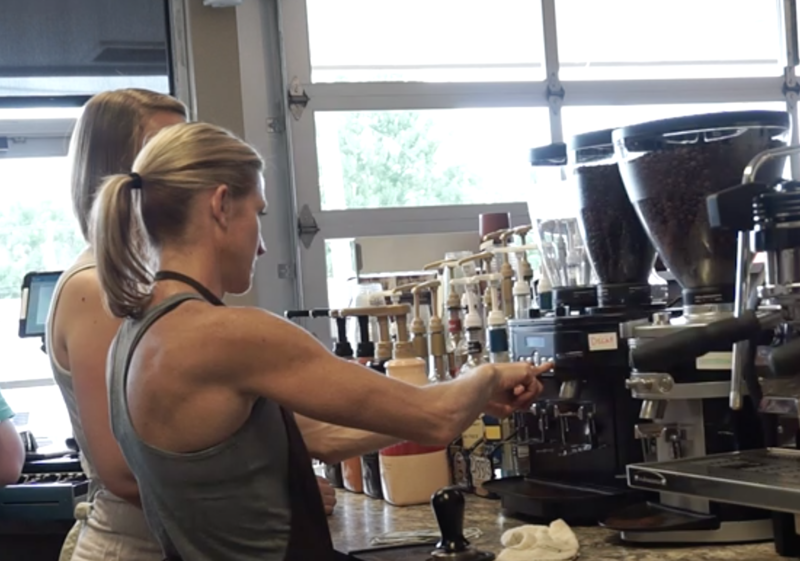 Our new Strada EP can be found in our Main Street and Francis Street café locations in Longmont, Colorado. Stop in today to taste the newest way we’re crafting coffee.